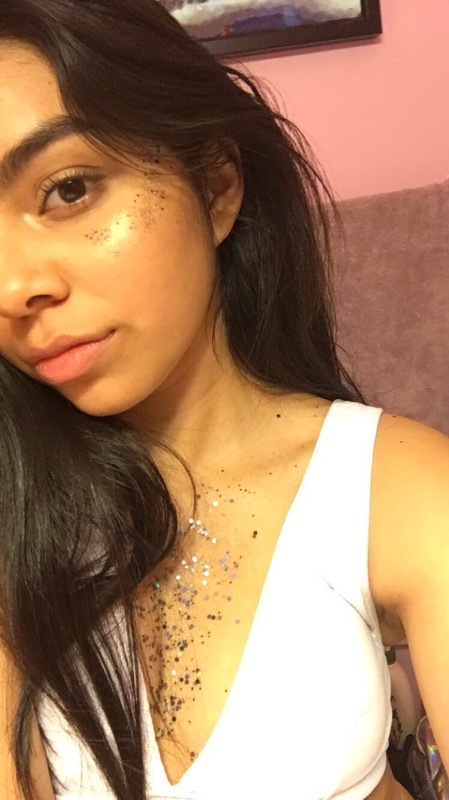 The Lunautics Slick Holographic Glitter adds a bold statement to any festival look. 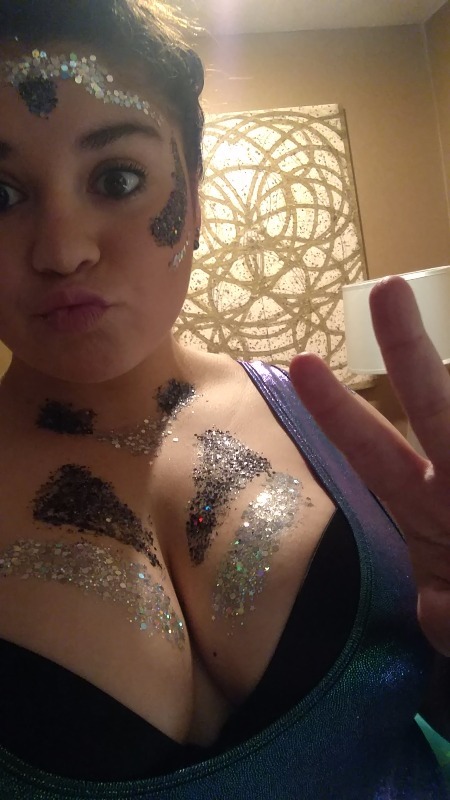 Take your badass outfit to another level with this glitter! Lunautics Slick Holographic Glitter has a rating of 4.69 stars based on 13 reviews. It looks really good except that the if you do not put a lot on, it looks like it is graphite coloring. Dull gray rather than a sparkle. 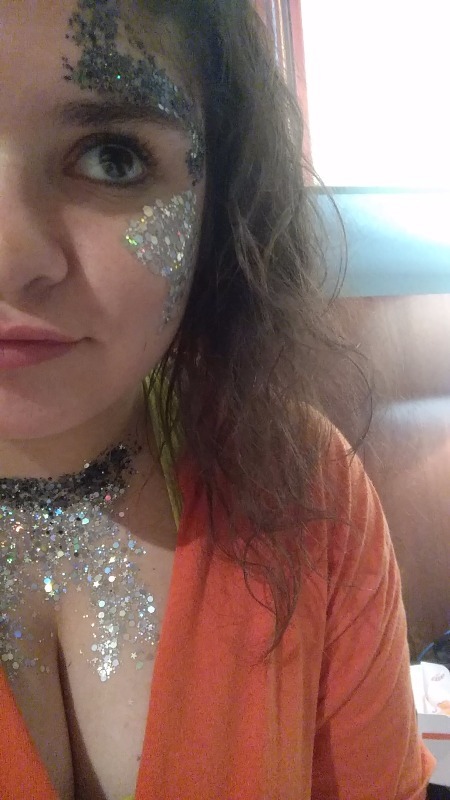 I purchased this glitter to wear to Rowdytown at Red Rocks and I received SO many compliments! It stayed on all night using the face glue and was easily wiped off at the end of the night. Would definitely recommend! I am so obsessed with Lunatics. I absolutely love their glitter.